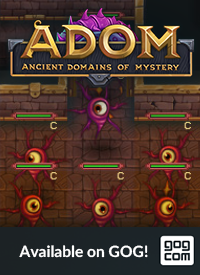 There have been a number of moddability requests for ADOM over the years. 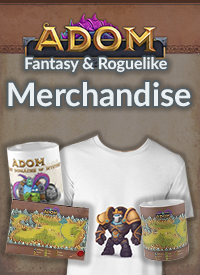 For Ultimate ADOM we have specific plans. Learn about the modding side of Ultimate ADOM in this post. 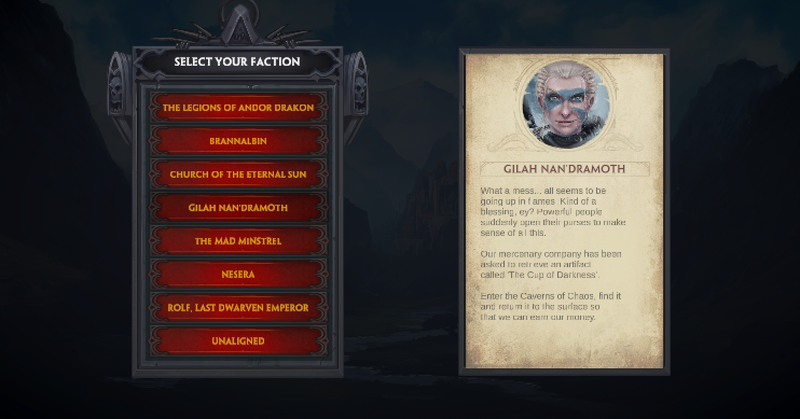 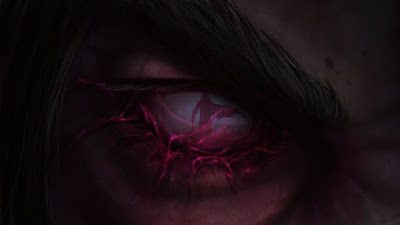 Crosspost to our new blog here: Be introduced to factions in Ultimate ADOM with Andor Drakon himself and hear the Chaos God speak to you! 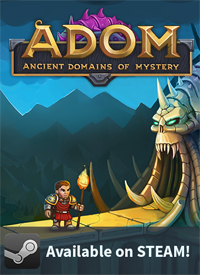 ADOM 3.3.1 proved stable enough to be turned into a public release on Steam. If you tried 3.3.1 as a Steam beta, remember switching back to the public release branch.